Happy World Cardmaking Day! I had planned to be in my craft room all day to celebrate, but other commitments had to come first. Good news is I have the rest of the evening to play! Hope you found some time today to commemorate OUR day to make cards! For my card, I chose a background die - Split Chevron Cover Up - from My Favorite Things and cut a rainbow of cardstock to inlay the die. The adorable panda is from MFT's Sushi Date set and the sentiment which I stamped on vellum is from the Let's Get Cozy set. 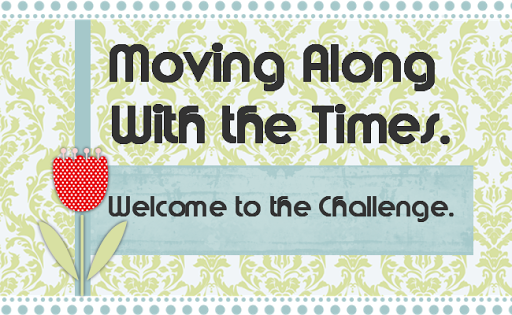 Thanks for entering our Geometric Challenge at MAWTT !! That colorful background is so fun! You panda is perfect with all that color he really stands out being black and white. Thanks for joining us at MMM. This is such a cute card! Thank you for joining us at Make My Monday. Sian. That's a great colorful card !! 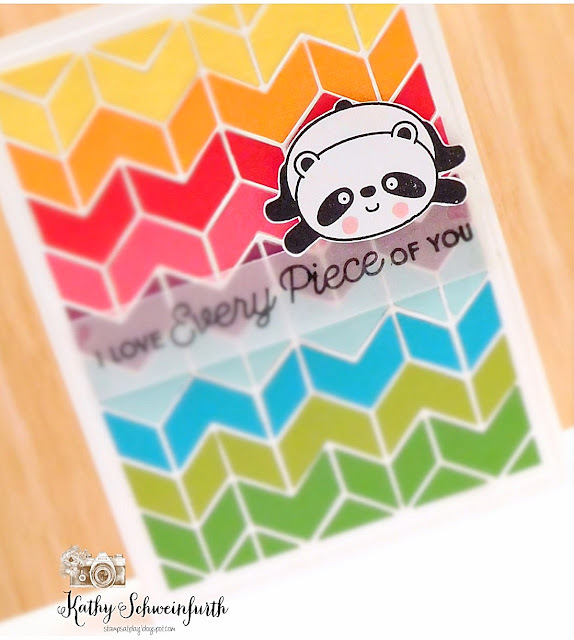 Love your rainbow background with that adorable panda! Very pretty card! Thanks for joining us at the Joy Clair World Cardmaking Day Event! Awesome job Kathy. Love Pandas.